When you first take a look at the 2019 Volkswagen Passat, for sale at our Volkswagen dealership near Hartford, CT, you'll quickly fall in love with everything about this new Volkswagen sedan. From the 2019 Passat interior to the incredible features available on the 2019 VW Passat SE R-Line, there's plenty to explore when you step inside one of the well-equipped 2019 Volkswagen Passat configurations. 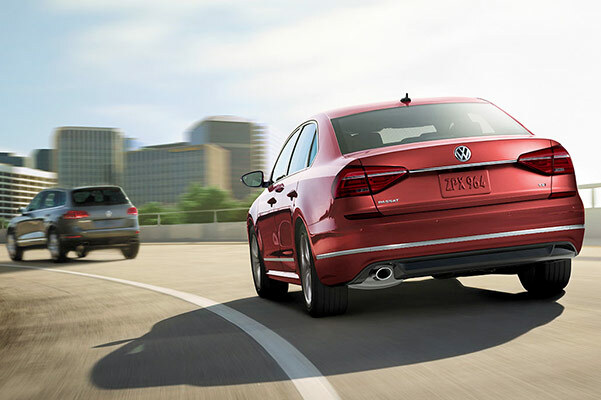 Plus, with a great low 2019 Passat price and a wide range of new Volkswagen specials, the 2019 Volkswagen Passat sedan is perfect for your future drives around Connecticut and all of New England. The 2019 VW Passat release date is now behind us, so stop by today and take a 2019 Passat test-drive! What are you waiting for? 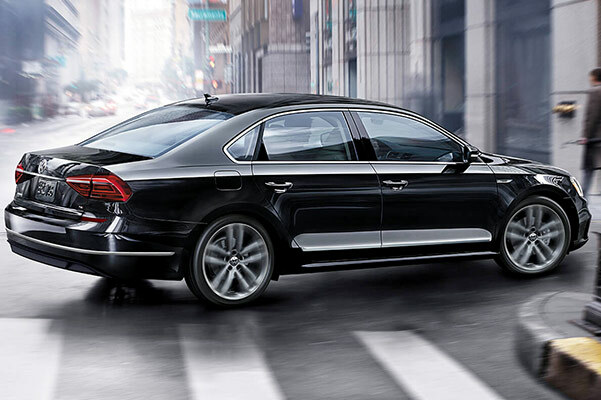 Come explore the 2019 Volkswagen Passat features, specs and more at our Greater Hartford Volkswagen dealer. Visit now to view the 2019 VW Passat sedan for yourself!